Back at IBC 2018, Zhiyun-Tech showcased for the first time in public their latest offering: the Weebill LAB. 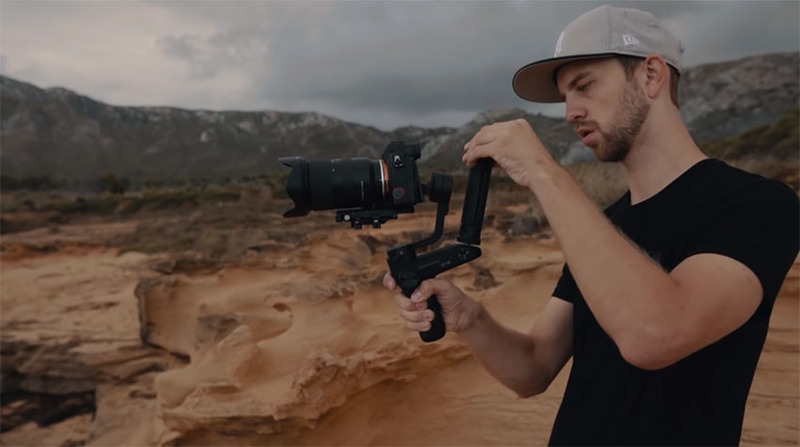 The company’s brand new gimbal with innovative design aims to provide users with a “tiny and mighty” video stabilization tool that’s compact enough for traveling, yet feature-packed to the point where it could replace any other single-handed gimbal. But how good is it when it comes to real-world performance? 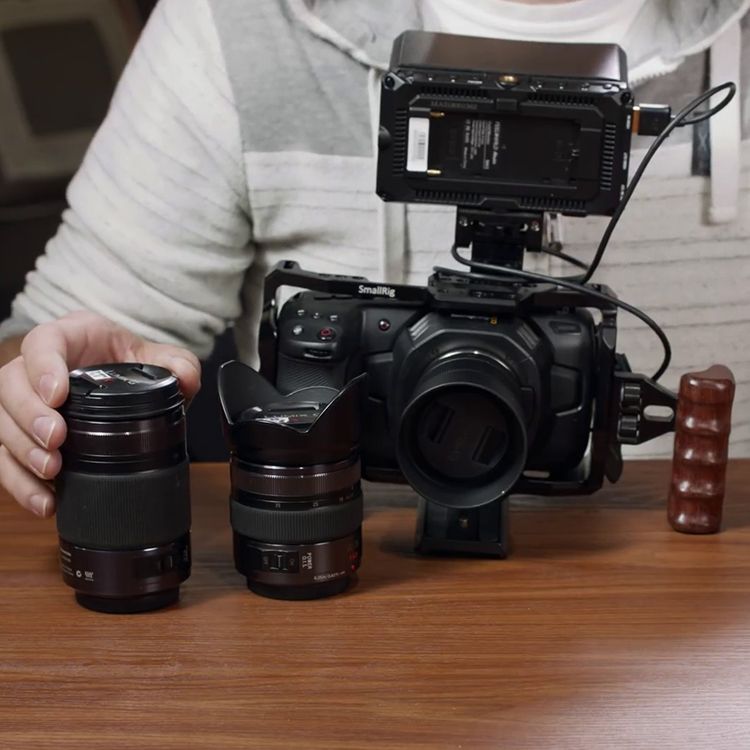 Filmmaker Sebaz of Sebazpictures not only had a chance to review a sample version of the Weebill LAB but he also put the gimbal through its paces on multiple projects to determine just how well it performs in the real world. For those unfamiliar with the device, the Weebill LAB is primarily designed for mirrorless cameras with maximum payload support of 3kg (roughly 6.6lb). It promises to deliver exceptional stabilization performance with a design that’s easy to bring anywhere, yet convenient enough to operate. 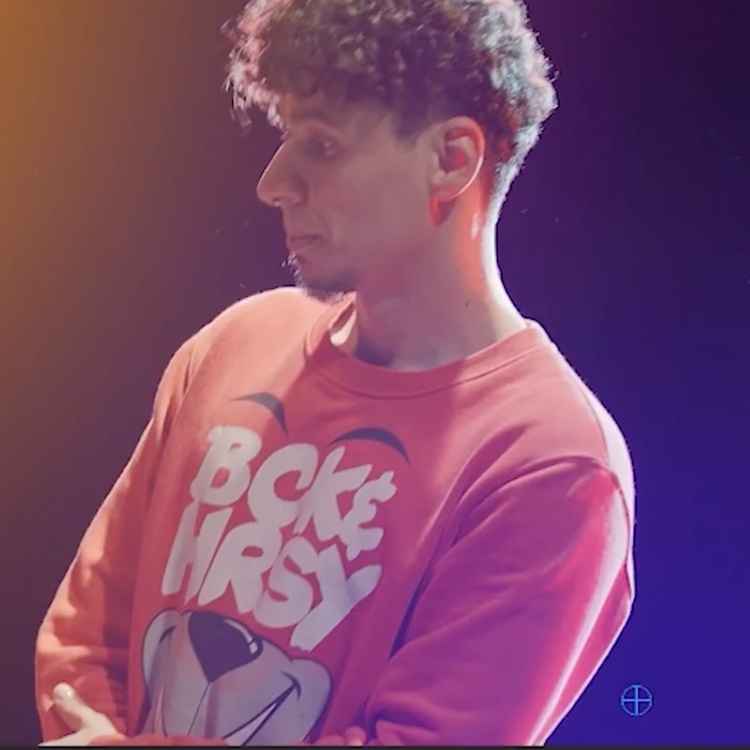 As Sebaz points out, Zhiyun had done a great job with the ergonomics of the gimbal. 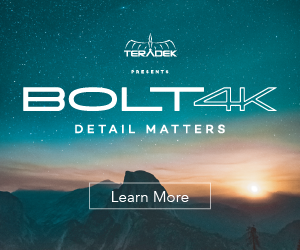 Not only is its smaller form factor convenient to carry around, but there are several features that make operating the product a seamless endeavor. For instance, when filming in underslung mode, you no longer need to power off the gimbal, reorient it, then do a restart. Instead, all you have to do is unscrew the handle from the bottom and then reinstall it on a screw located towards the top of the base. 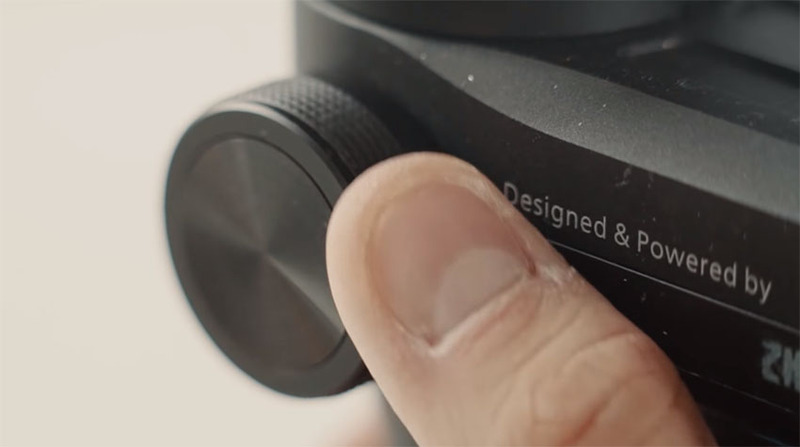 In addition, Zhiyun also claims to be releasing a quick-release mechanism for the handle in the final product version. This should make switching between upright and underslung mode even faster, perfect for on-the-go shooters. According to Sebaz, the follow focus for the Weebill LAB is comparable to the system found on the Crane 2. In this gimbal, however, the focus wheel and motors are much smaller to match the dimensions of the unit. On this particular occasion, Sebaz opted to use the follow focus system to control the zoom, which doesn’t seem to be a problem at all since the sensitivity of the follow focus motor can be adjusted via the gimbal’s menu system. Another convenient addition featured on the Weebill LAB is the inclusion of physical lock switches on each axis. This prevents the gimbal head from randomly swaying during transport. 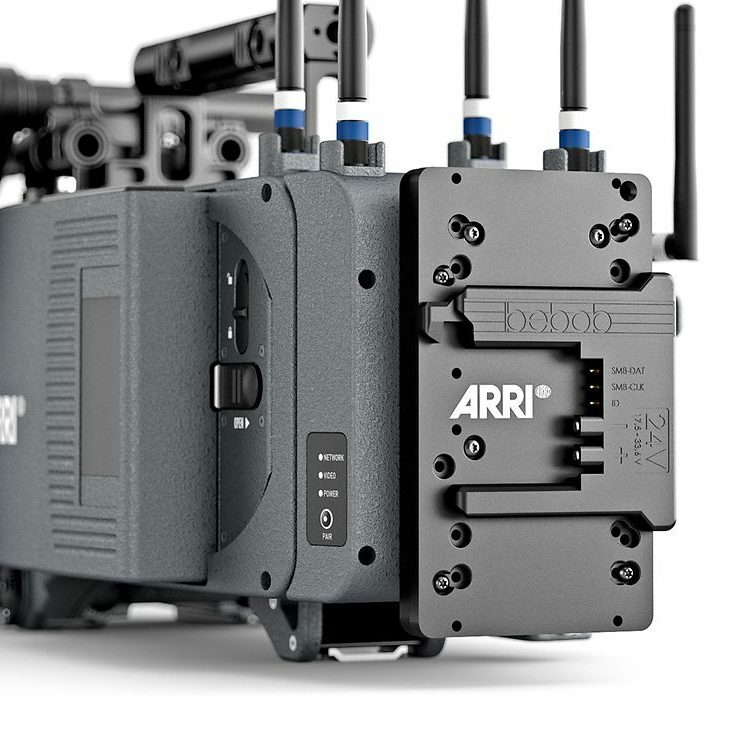 The locks are also especially convenient when you’re trying to balance each axis individually, allowing you to set up your gimbal at a faster pace. Furthermore, as with the Crane 2, there are several mode switch buttons located on the base of the gimbal. In fact, there is a pan following and lock switch, a button to trigger the following mode, another button to enable POV mode, and a dedicated button to toggle Go Mode for fast gimbal movements. 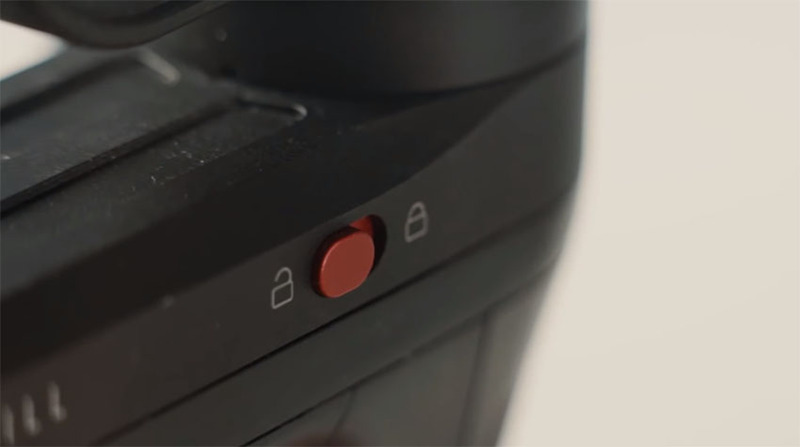 While these control buttons are easily accessible in upright mode, it may be difficult for some users to access them when shooting in underslung mode. Unfortunately, Sebaz wasn’t able to test out some of the advertised features such as wireless video transmission, smartphone app integration, and remote camera control since these weren’t available on the sample unit he received. Overall, it seems that Zhiyun-Tech has really done a bang up job with the Weebill LAB. The company has essentially taken the best that the Crane 2 has to offer and created a gimbal with mirrorless shooters in mind providing lightweight body, versatile design and action-oriented features that make the Weebill LAB a potential run-and-gun favorite.